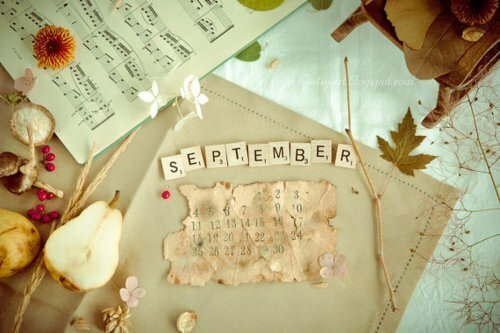 I WISH IT COULD BE "SEPTEMBER CERIA"
I just started my college since 4 days ago after I got my semester holiday. That was fun, met my freak classmates, new lecturers, new college materials, and of course new juniors. Back to college, it means I have to say welcome to my job training's report and my final project. Its my last year at college, so I have to make final project to graduate next year. But, I still confused about what I am going to make. Photography or videography ? I dont know, because these are the things which I love the most. Wiii asyiknya, semester baru! Have fun, darl. waah this is the last year? good luck kaka.. ditunggu wisudanya hehe..